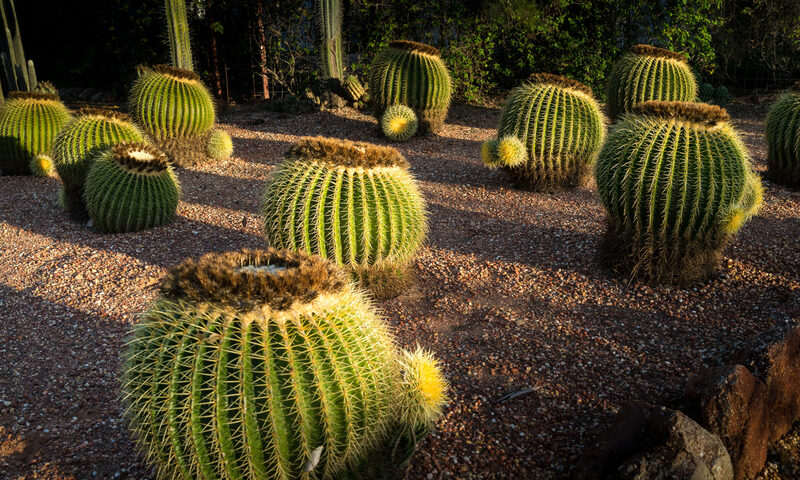 Beven’s Cactus Nursery is home to the world’s only opal mining cactus farmers. Started in 1966, and now encompassing two passionate generations, Bevan’s host one of the largest cactus nurseries in the southern hemisphere with approximately 2,500 young and aged varieties. Grown from seeds collected from around the world, many plants are now well over 100 years old, with the oldest being nearly 150. Bevan’s is a ‘must see and do’ whilst in Lightning Ridge. Bevan’s Cactus is yet another wonderful example of the ingenuity and determination that went into making Lightning Ridge such an interesting and amazing place to visit. Bevan’s black opal collection ranges from the rare black gem opal, crystal opal, grey opal and white opal … to the finest quality of doublets, triplets and mosaics available in Lightning Ridge. The nursery is open 9am – 5pm daily: 365 days a year, and cater to coaches and large groups. John Bevan is the only locally-born and bred tour guide in Lightning Ridge, and conducts non-commercial town tours. Call John to arrange an itinerary to suit your group.